The Affordable Care Act (ACA) enabled 20 million people who did not previously have health insurance to acquire it, including many with preexisting conditions. On the surface, it may seem like this should be enough to keep employees healthy, but it rarely is. In truth, millions who have healthcare still don’t seek standard preventative care because they can’t afford to take the day off work. The ACA may provide health insurance to many who otherwise could not afford it, but it does not provide them with sick days to get checkups. Under the ACA, insurance companies are required to cover preventative checkups, but workers who don’t have access to paid sick leave are 1.6 times less likely to have received a flu shot in the past 12 months, 30 percent less likely to have had their blood pressure checked, 40 percent less likely to have had their cholesterol tested, and 19 percent less likely to have even seen a healthcare professional, according to “Paid Sick Leave and Preventative Health Care Service Use Among U.S. Working Adults,” a new joint study from Cleveland State University and Florida Atlantic University. Those who don’t seek basic preventative care run the serious risk of developing long-term health issues that could have been caught and controlled. The same can be said about a number of other preventative health measures, like cholesterol screening, blood pressure monitoring, and cancer screening. Lack of sick time doesn’t just affect the individual, but the entire workplace. Business leaders may feel that offering paid sick leave encourages employees to stay home, which lowers productivity. In fact, the cost to the company is much higher when sick leave isn’t available. 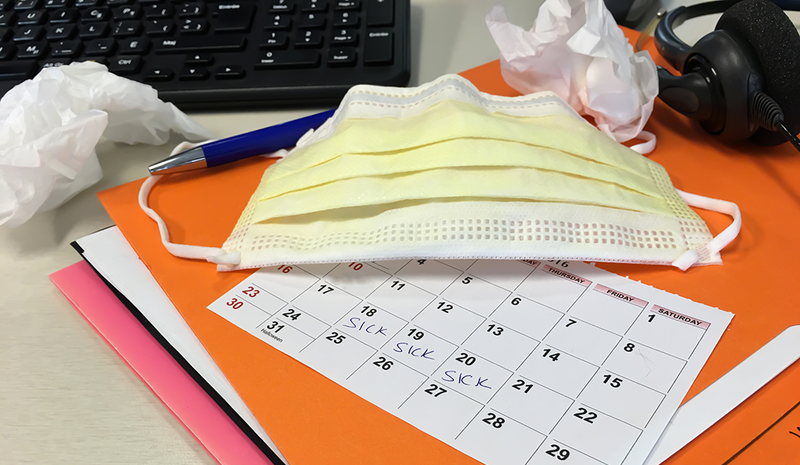 “Many employers overestimate the burden of offering paid sick leave and underestimate the costs associated with presenteeism – attending work while sick,” Dr. Stoddard-Dare says. 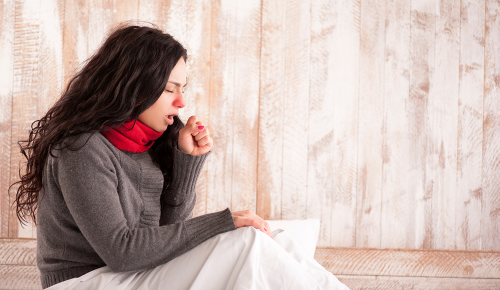 Research has found that presenteeism may be even costlier to employees than offering paid sick leave. Even though 22 other similarly developed countries require companies to provide paid sick leave, the United States does not. In addition, while the ACA survived recent attempts at repeal, its future isn’t set in stone. As such, it is up to corporate leaders to rise to this obligation on their own and protect their workforce. Employers who make allowances for employee health should see a measurable impact on the bottom line. There are other ways that employers can help employees stay healthy as well. “Employers should consider other ways to facilitate preventive health care such as offering flexible work hours or by hosting flu shot clinics and cholesterol screenings at work,” Dr. Stoddard-Dare adds. It is important to note, though, that workplace screenings do not match the full benefits of visiting a primary care doctor. “For example, workplace health screenings do not typically include a treatment component, such as prescribing medication, which is essential in managing some conditions,” Dr. Stoddard-Dare says. At the end of the day, it’s hard to argue with the fact that a healthy workforce is a more productive one. 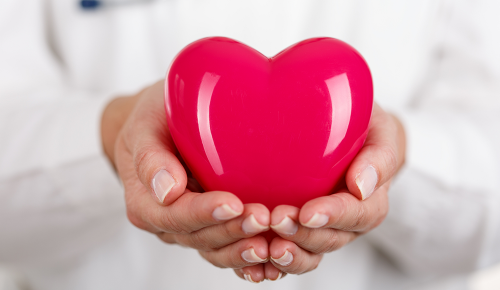 Employee health is an investment any company should be willing to make. Your bottom line will thank you.